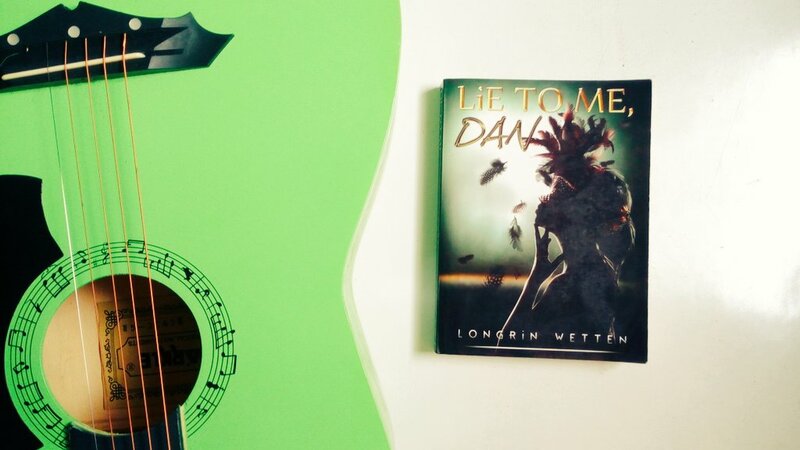 Book Review: Lie To Me, Dan by Longrin Wetten. – That Girl Dorian. Book Review: Lie To Me, Dan by Longrin Wetten. wants to befriend her by all means. Then things start to happen really fast. Lie to Me, Dan is a very easy read which I enjoyed. The book focuses on quite a number of things that makes it recommendable. First on the list is the near-perfect depiction of a Nigerian university environment. Wetten does a lot of justice to this part of the book as he paints a vivid picture of the working of a typical university that is very relatable. I like the way he infuses Pidgin English and slang in his book, which makes it a more interesting read. Also, he focuses on a very big cankerworm that has eaten deep into the fabric of many Nigerian higher institutions, which is cultism. In Lie To Me, Dan, we encounter Nelson, a cultist who is greatly feared on campus and is annoyingly overprotective of his diva girlfriend, Yvonne. Lovers of Dan Brown will find the use of codes, puzzles and cryptic messages used in the book, quite fascinating. I particularly found the part where Professor Zhasa, Maryln’s father asks someone to pick her up , captivating. She asks, “What time is it? “, to which the man answers, “the time is now”. That’s a very effective technique to prevent kidnapping, if you ask me. My review will not be complete if I don’t talk about Professor Zhasa. He is not a perfect parent but he’s a competent one, who doesn’t make rash decisions. The way he cares about his daughter, consider her feelings and allows her live is heartwarming. Finally, Lie To Me, Dan is an easy and pleasant read. If you’re not bothered about the trope of university life and almost-too-detailed descriptions, I totally recommend this book. Many thanks to the author for providing me with a copy of this book in exchange for an honest review. Previous 5 Authors That Need To Write Another Book. Next I Am Scared, You Know. Great review. I hope to read this one sometime soon. It sounds really good. I hope you enjoy it when you do pick it up. Thank you!